This is an easy remedy for sunburn. 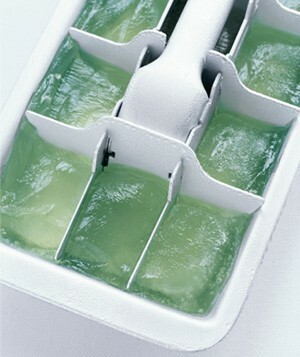 Extract Aloe Vera gel into ice cubes tray and freeze them. Freeze cubes of aloe vera for instant sunburn relief when you forget the SPF. Hyperhidrosis – Why Do I Sweat More??? MinMit - Combination name of Minnie and Mittu (my two little dinos). Welcome to my world of Interior Design n Architecture, Jewellery, Clothing, Food Photography... and whatever else catches my eye...would love to share the wonders in my field of interest that left me infinitely inspired...i do hope you find something here which inspires you.The articles and pictures are collected from various sources. Hope you will enjoy my website!! The information has been taken from different websites, We have provided links to external Web sites but we have no responsibility for these sites.All data and information provided on this site is for informational purposes only. 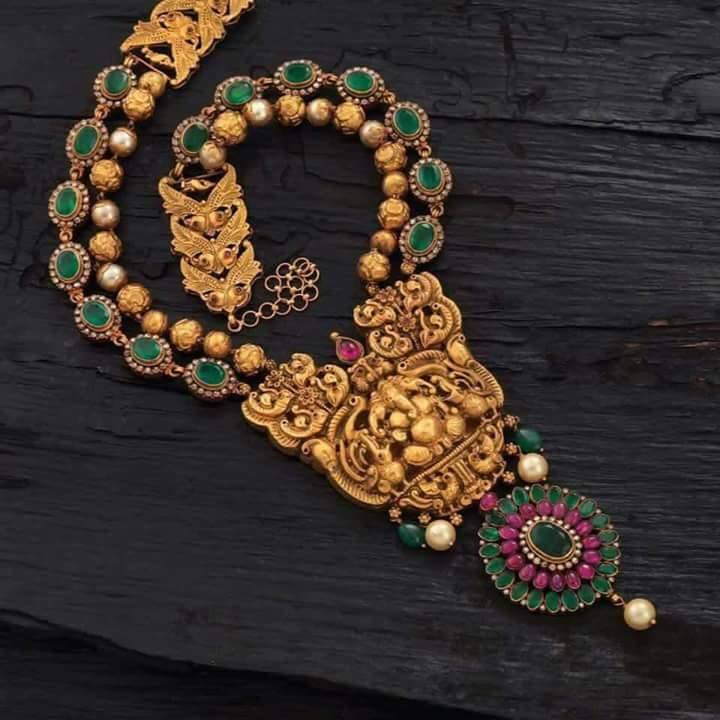 The owner of this blog makes no representations as to the accuracy or completeness of any info on this site or found by following any link on this site.